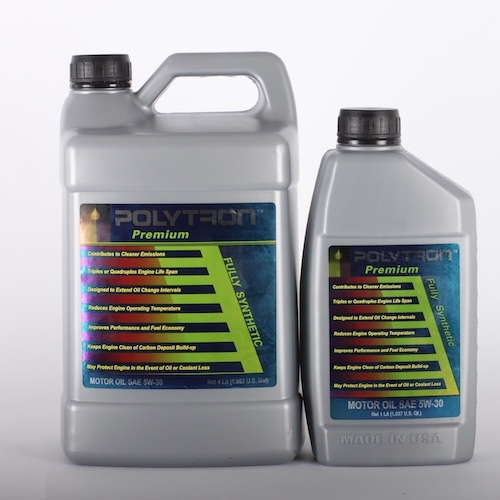 Polytron lubricants increase reliability and eliminate wear your equipment. 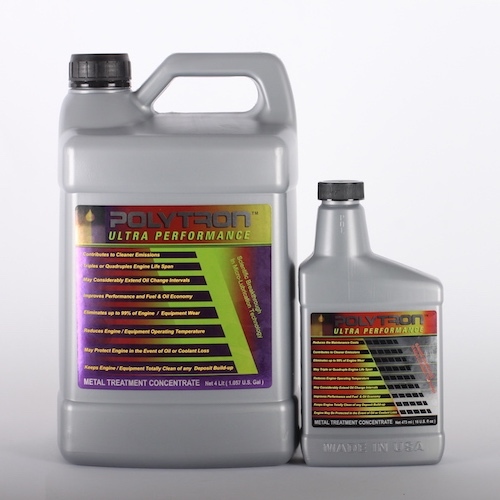 Even in the event of sudden loss of oil Polytron temporarily protects catastrophic engine damage. When you are at sea or on a lake, the last thing you want to worry about is a sudden problem with the engine. 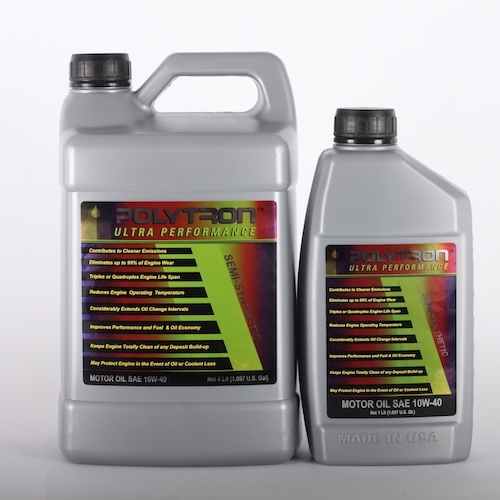 If you want the best products for your boat can not go wrong with Polytron lubricants.